Wooden Wonders: Tibetan Furniture in Secular and Religious Life is the catalogue of an exhibition opening in November 2004 at the Pacific Asia Museum in Pasadena, California. Encompassing masterpieces of Tibetan furniture design and decoration in all its forms, the 148 exhibits are drawn from the large group of public and private collections in the western United States, the result of an active interest in the preservation and research of this long overlooked Tibetan art form. 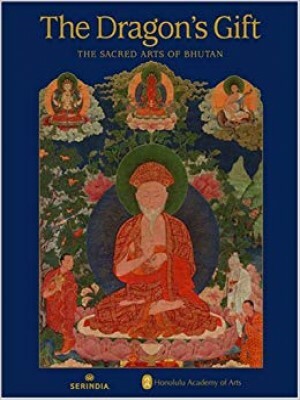 This book is written for the non-Tibetan who have a keen interest in learning the grammar of spoken Tibetan. It is based on 12 years experience in teaching Tibetan language to foreigners at the Library of Tibetan Works & Archives, Dharamsala and one year of teaching and studying in the US. 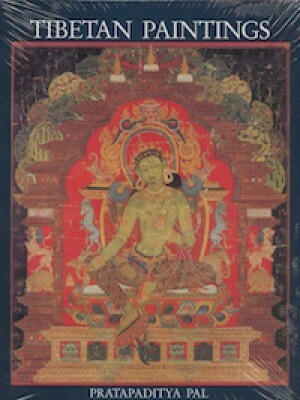 This is the second edition of one of the earliest and most comprehensive writings on Tibetan art, addressing painting, illustrated manuscripts, imagery and architecture. It is drawn from the authors sojourns in all lamaist countries - from Ladakh in the West to Bhutan in the East. Western-style furniture was a relatively late arrival in Asia, where climates and lifestyles were markedly different from those in Europe. But colonial incursions and the exigencies of history conspired to bring about profound changes, and furniture design in Asia blossomed into a major decorative art. Wehrheims text represents a very personal account of wending his way across the interior, meeting the locals and listening to their stories. It is straightforward, but cant help but be compelling given the beautifully illustrated landscape and the rural realities of living in it. He is also as good a writer as he is a photographer, at once vivid, meditative and playfulBut amid the fun and good cheer, Wehrheim is careful not to romanticise Bhutan too much.